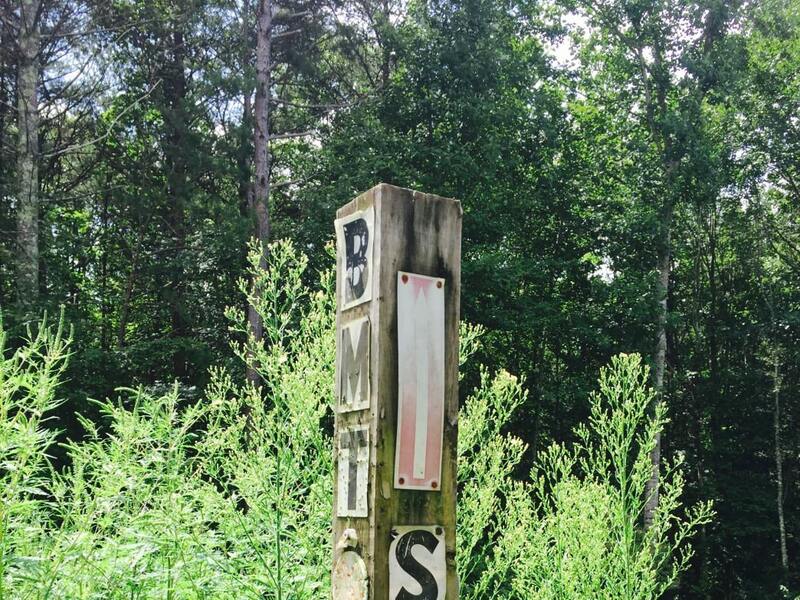 Even if you've never heard of the Benton MacKaye Trail, you may know its creator, Benton MacKaye, the father of the Appalachian Trail. 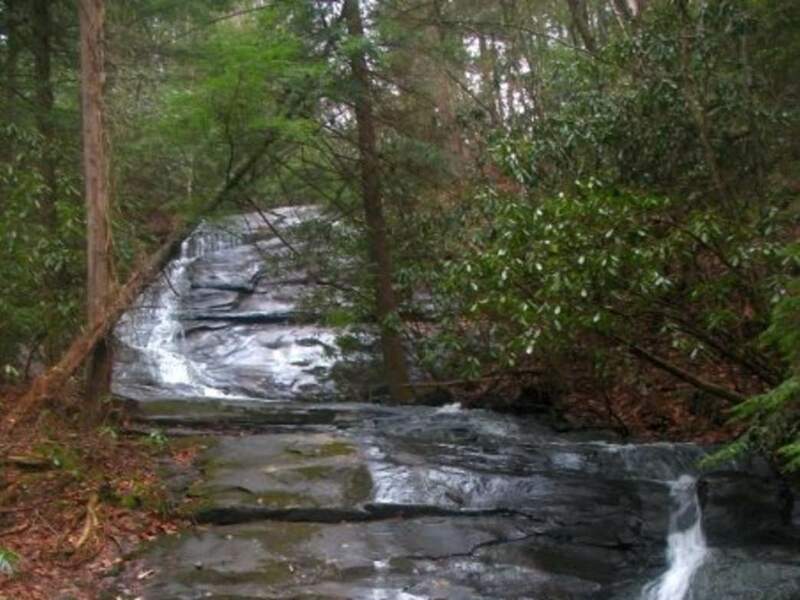 In his grand vision to create a long-distance footpath from Georgia to Maine, he was also inspired to create a network of shorter hiking trails that branch off from the AT. When MacKaye passed away in 1975, David Sherman, an administrator of the Georgia Department of Natural Resources, revised MacKaye’s concept and thus, the Benton MacKaye Trail was born in 1980. 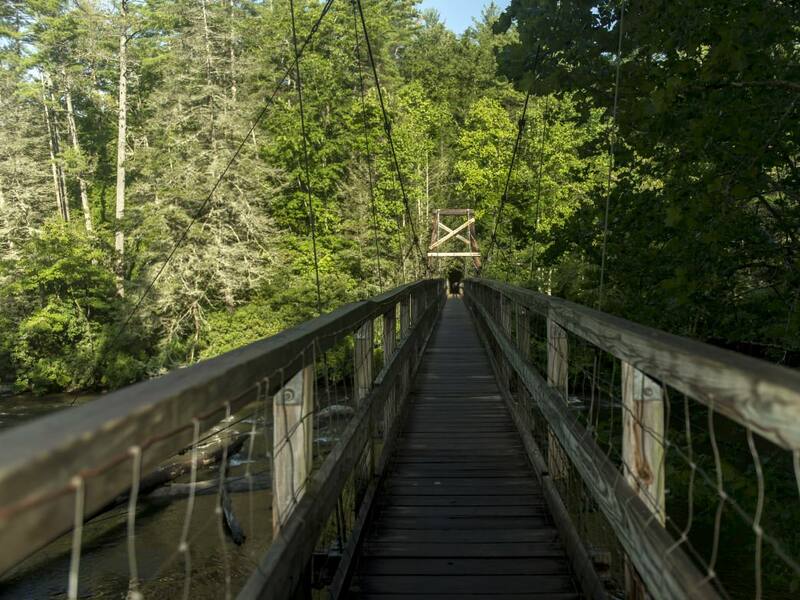 The Benton MacKaye trail offers a much different hiking experience than its better-known cousin. 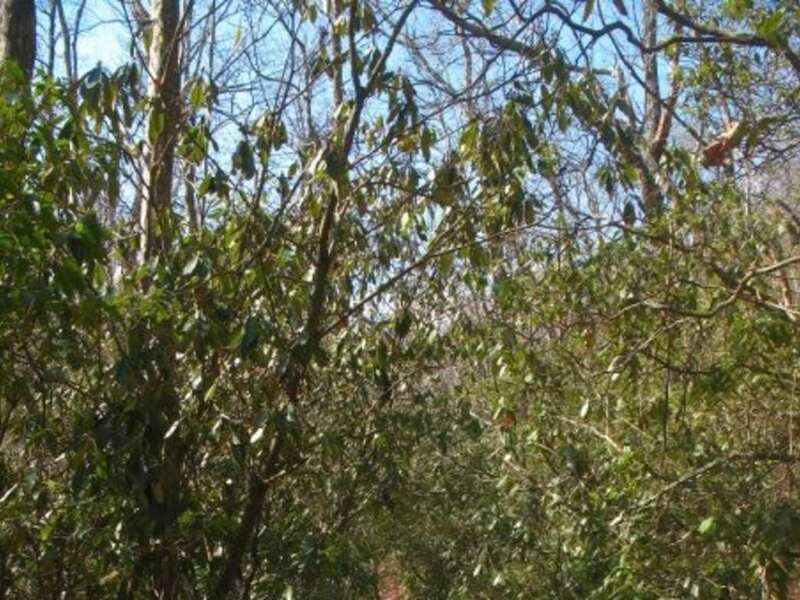 Looking to hike on Georgia’s section of the Benton MacKaye Trail? RootsRated got the scoop on the trail from the BMTA, along with the help of their printed guidebooks. 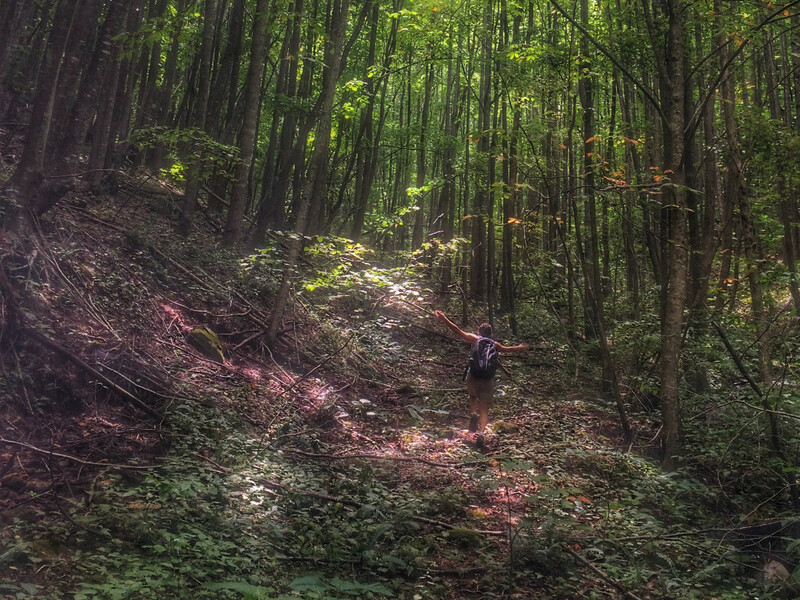 Here are some of the best sections of the trail that you can explore in just a day. Big Frog Mountain to FS 221 (6.5 miles): The following section is actually in Tennessee but is just past the Georgia/Tennessee border, where the trail crosses at Double Springs Gap. 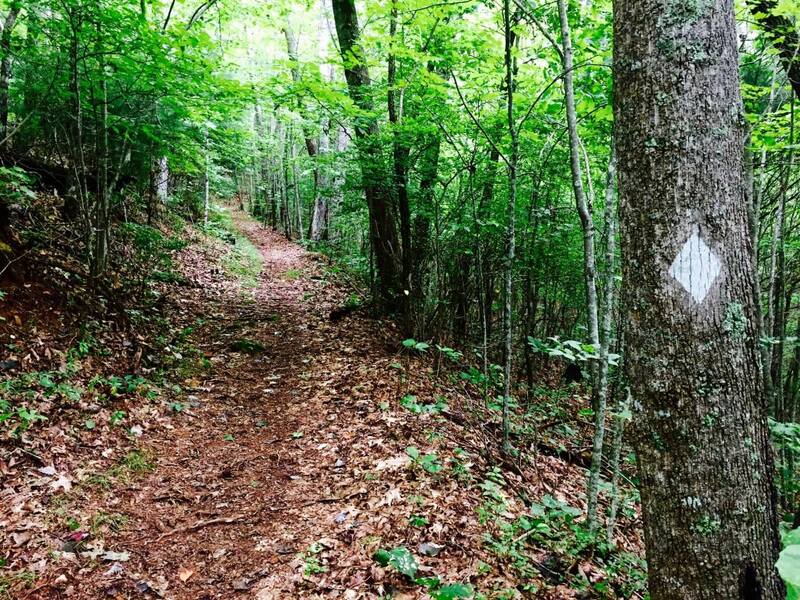 This section of the trail goes through a remote part of the Cohutta Wilderness in Georgia and the Big Frog Wilderness in Tennessee. 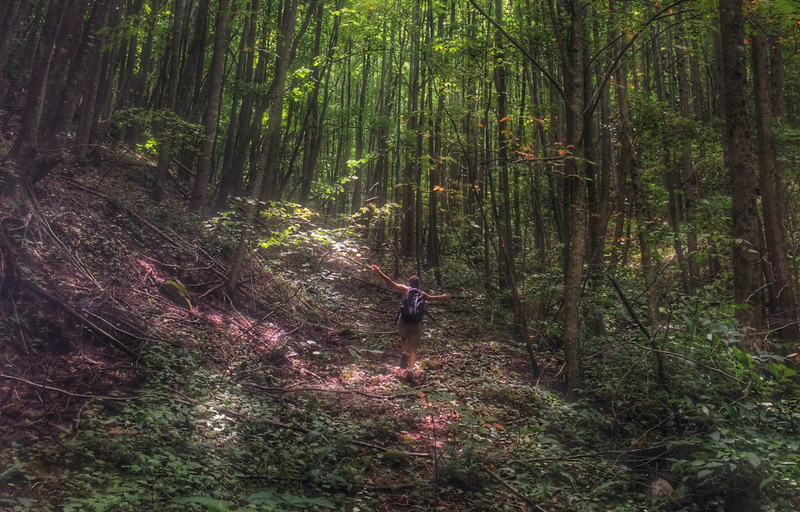 These two wilderness areas combined are the largest on Forest Service lands in the eastern United States. Part of the Big Frog Wilderness , Big Frog Mountain (4,224 feet) is one of the highest points on Georgia’s Benton MacKaye Trail. After the peak of Big Frog Mountain, hikers descend through a quarter-mile of rhododendron known as the “Green Tunnel” on the west side of the mountain. About one mile in after the summit, the Chimney Top rocky outcrop offers beautiful views east.